You’ve done the hard part, they’re in your business. Are you giving them the best experience possible? Engage Your Customers, Increase Customer Satisfaction & Upsell with Spectrio’s In-Store Marketing. We are passionate about helping you engage your customers with consistently branded in-store marketing solutions across multiple touch points. Generate high quality leads from WiFi at a fraction of the cost of any other investment and market to them using text and/or email.  Create your own fully-licensed in-store radio station, replete with your own ads, artist tags and music tailored to your brand. From Menu Boards and Waitboards to Video Walls and Wayfinding, signage informs, educates and motivates customers. “Spectrio’s customer service is amazing. them a call, and it’s done. That's why we offer a full suite of products and an easy-to-use, single application to manage them.